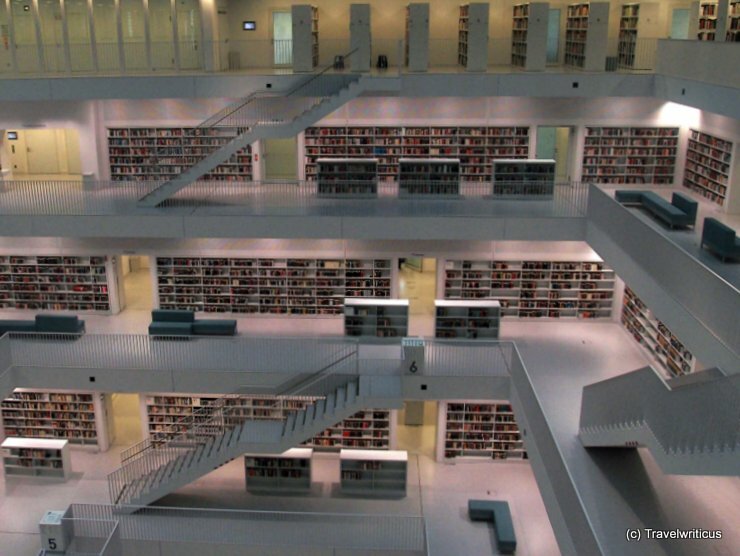 Have a look inside the municipal library (Stadtbibliothek) of Stuttgart. The library situated at the Mailänder Platz was planned by the Korean architect Eun Young Yi. 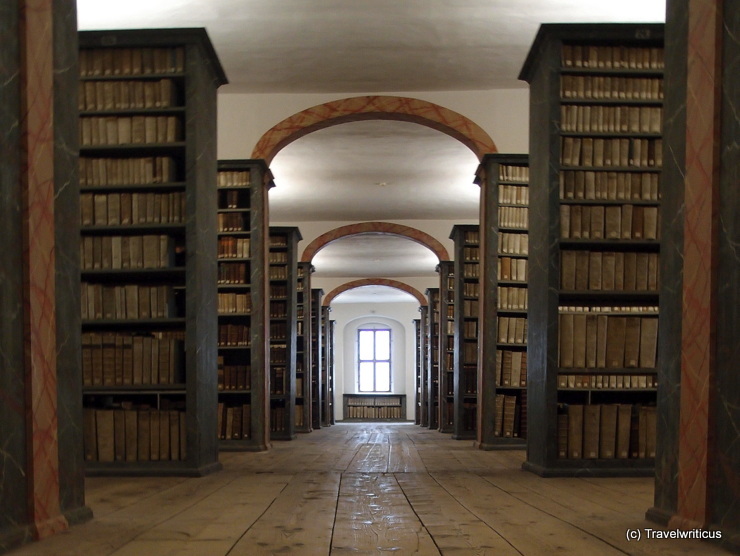 I especially love the patterns of all these books inside the library.